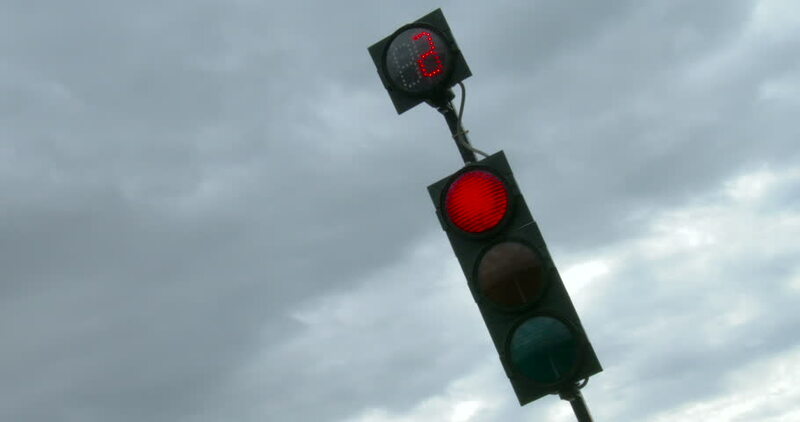 4k00:25Car traffic lights sign sequence with real time countdown. 4k00:20South Korea flag is waving at a beautiful and peaceful sky in day time while sun is shining. 3d rendering. 4k00:30Space ship Soyuz is moving in the orbit and the solar panel is reflecting the sun. It is passing from the right to the left. Background: "Thick Clouds"